Daylight Saving is the practice of setting clocks forward an hour during the summer months to gain an hour of extra daylight. Whether or not it’s necessary for a productive workweek, the week after daylight saving is known for an increase in workplace-related injuries. If you have been injured at your place of work during daylight saving, reach out to us at Cirillo Legal, the best law firm in New Haven. Why do workplace injuries spike during the week after Daylight Saving? In 2009, a study was published in the Journal of Applied Psychology using injury data from the U.S. Department of Labor and Mine Safety and Health Administration data. 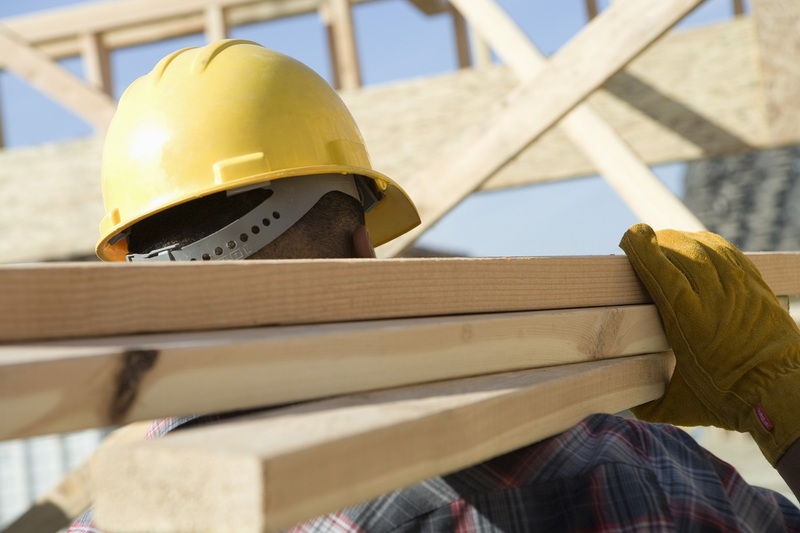 This study showed that there was a 5.7% increase in work-related injuries. After losing an hour of sleep, many employees are very tired compared to the week before. Most people will need a few days to adjust to the loss of sleep, but work begins the day right after most people practice Daylight Saving in the United States. If your job involves potentially dangerous activities operating heavy machinery or climbing to high heights, see if there is any way to avoid doing those activities early in the morning when you will be more tired than usual. Employers should be accommodating to these requests in order to avoid more injuries. If you have suffered an injury on the job this spring or any other time of the year, please reach out to the legal professionals at Cirillo Legal, the best law firm in New Haven. If you need the advice or support of an experienced legal team, we provide a wide variety of legal services, including workers’ compensation law, disability law, and criminal law. Our team of professionals will guide you through the process from beginning to end, using their legal expertise to your advantage.